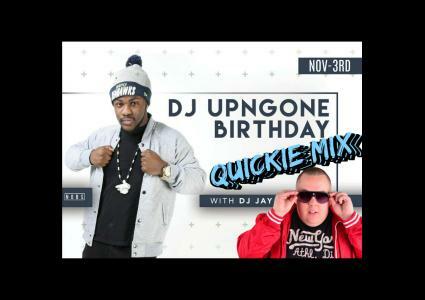 A promo mix for the up coming premium cooler fete in toronto. 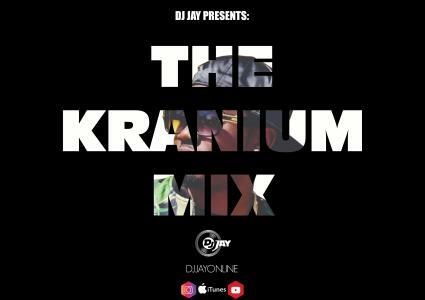 This mix features a ton of music, a ton of genres and a ton of energy. See you this year at the 2017 ILLUMINATION event. 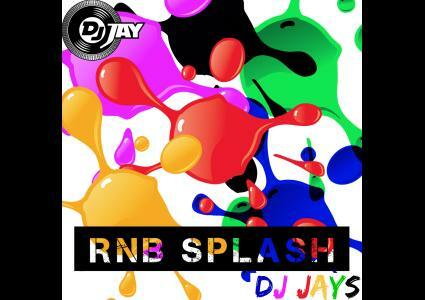 Some of the hottest RNB Tracks from 2014 & 2015! Episode 3 of the 10 episode series. 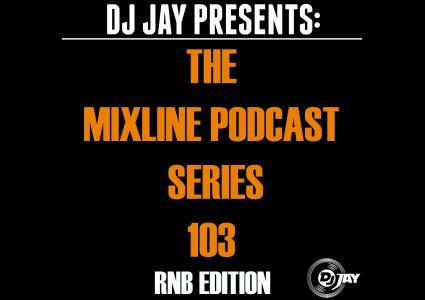 In this episode you have the smoothest of smooth RNB and soul tracks. 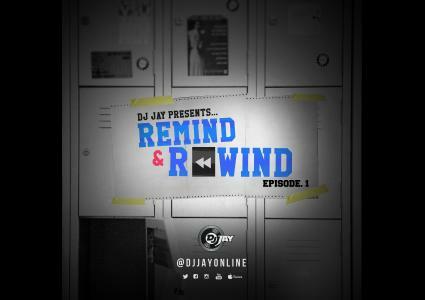 This podcast is 40 mins of the best RNB of 2012. Mixline podcast series strives to adhear to everyones tastes in music. 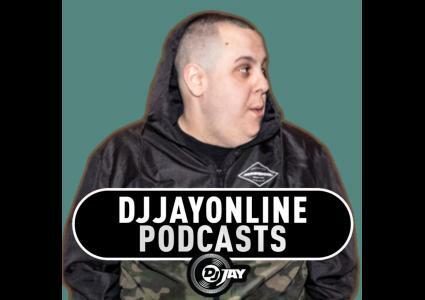 Subscribe to hear more from DJ JAY.